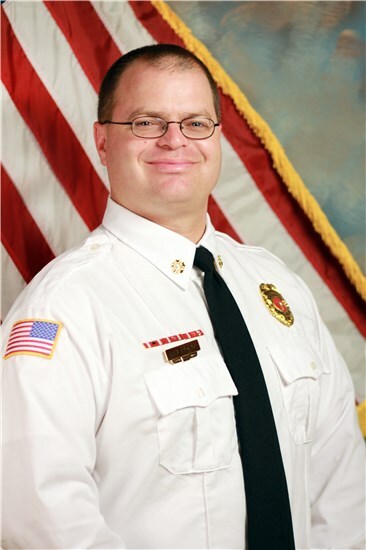 As the Fire Chief for the Town of Batesburg-Leesville it is my pleasure to welcome you to our website. Our department is a combination department which is made up of 32 volunteers along with four career members. Since becoming Fire Chief on January 1, 2013 it has been my privilege to work to grow this town’s department to better serve the needs of our community. In 2014 we received our new ISO (Insurance Services Office) score and we are proud to have the lowest ISO score (Class 3) in our two county coverage area. We are also proud to have the largest volunteer firefighter base in the area which is a direct correlation to our hometown feel and “service above self” attitude.